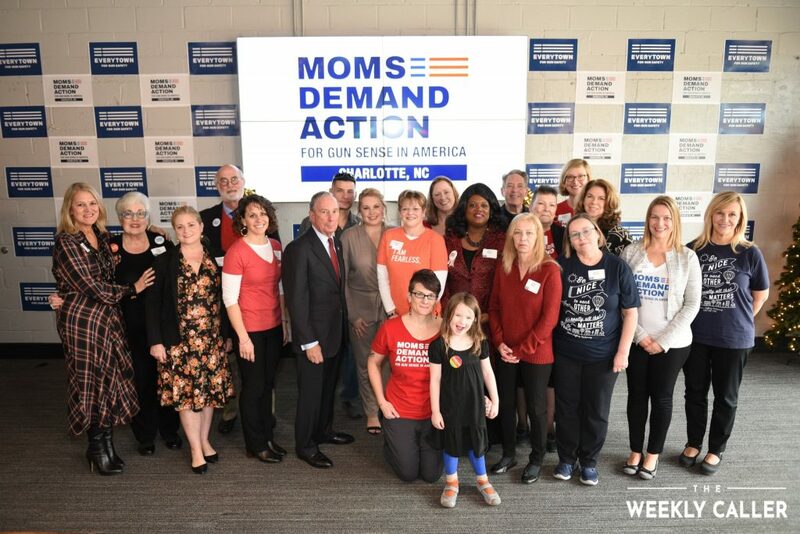 Moms Demand Action volunteers in North Carolina. Yes, thank you for all you do to make North Carolina a less safe place for ordinary, law-abiding Tar Heels and more safe for criminals who, by definition, ignore the law. There is plenty more for which we can thank the North Carolina contingent of Moms Demand Action but saving lives isn’t one of them.